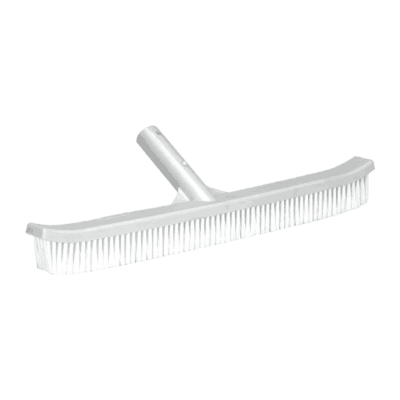 Emaux 18″ Nylon Curved Brush. ABS body, stiff nylon bristles. Model CE201. For use with telescopic pole.